Here’s your chance to trance! MY “STRESS MANAGEMENT PROGRAM” CD. CLICK HERE FOR A DIRECT LINK TO THIS PRODUCT. INVEST IN YOUR MENTAL WELL-BEING. All my CD’s are for sale HERE. I know we live in stressful times, with the current political shenanigans, dark winter days, school shooters, stock market declines, and so on. Ad infinitum! Wouldn’t it be nice to kick back, relax, and regain a sense of calm, balance and perspective? You can. 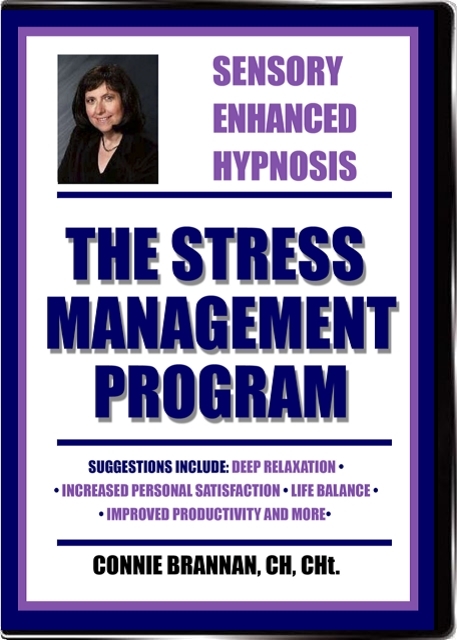 Check out my Stress Management Program audio hypnosis CD. If you want to go full-on life improvement and you’re in the Seattle area, of course come in for one on one change work with me. What do people want to accomplish in their lives?? All manner of things. 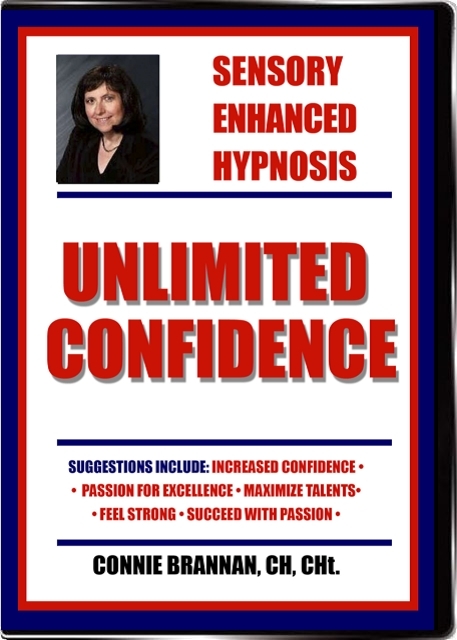 Hypnosis jumpstarts your success! The two biggies: QUIT SMOKING and LOSE WEIGHT. 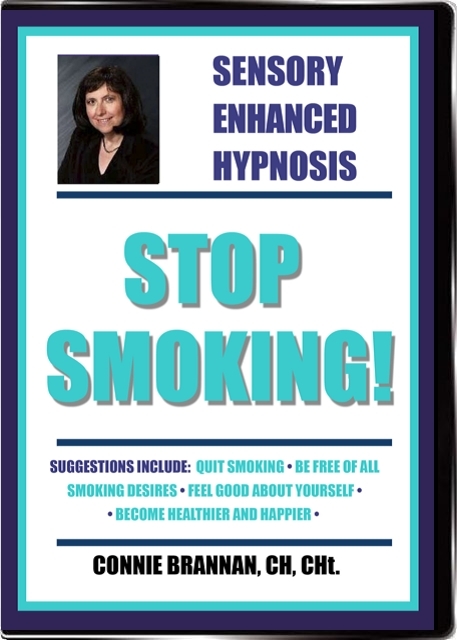 Everyone knows someone who wants to kick the cigarette habit, and wants to shape up. 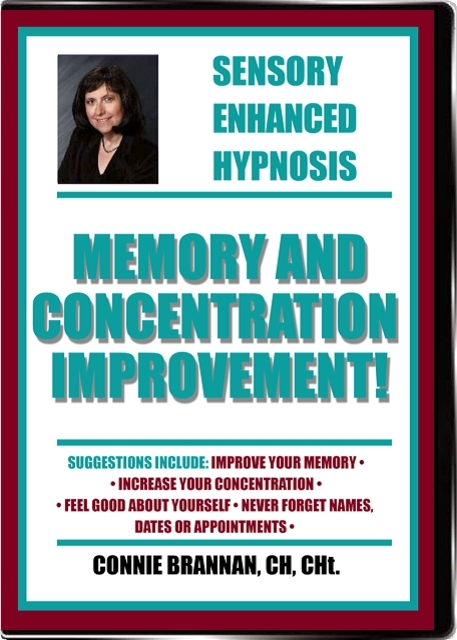 These amazing “hypnosis-in-a-box” sessions help focus your mind in a way that creates positive change. Here they are! 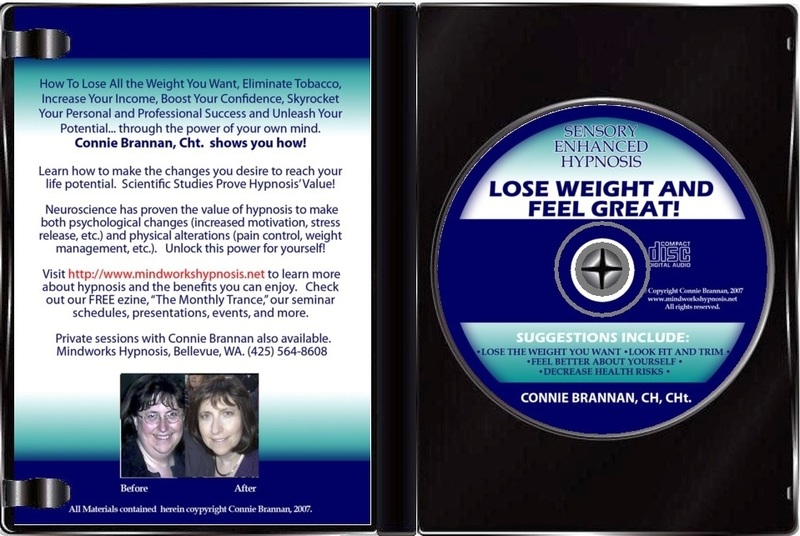 HYPNOSIS AUDIO CD’S FOR SALE! 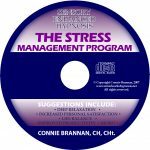 Connie Brannan has created for you an easy, effortless, and super-effective way to bring about desired changes into your life! 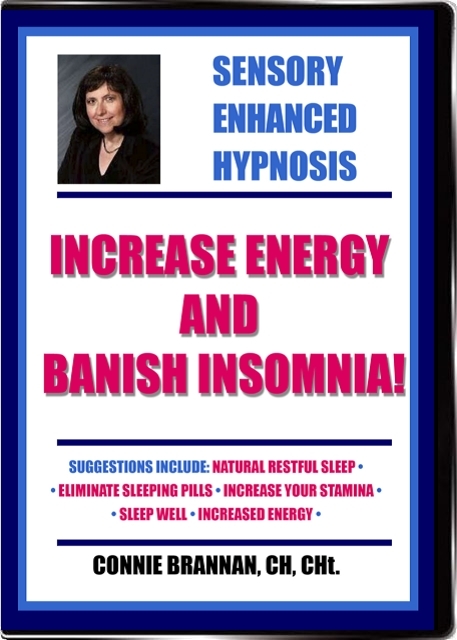 All you need do is relax to the hypnotic inductions and suggestions while enjoying Ms. Brannan’s melodious voice accompanied by our beautiful hypno-music. Your subconscious mind will do all the work for you. 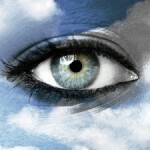 By participating with these programs, you’ll learn how to go into trance quickly and easily. And trance is a pleasant, wonderful place to be. 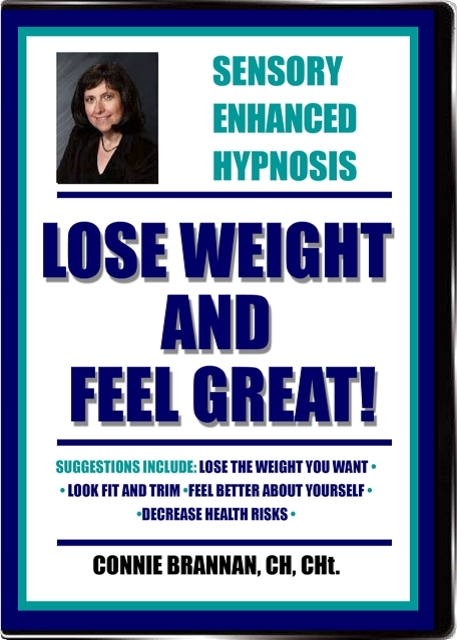 We offer: Lose Weight and Feel Great, Stop Smoking, The Stress Management Program, Unlimited Confidence, Memory and Concentration Improvement, Pain Control, and Increase Energy and Banish Insomnia. Find out for yourself! 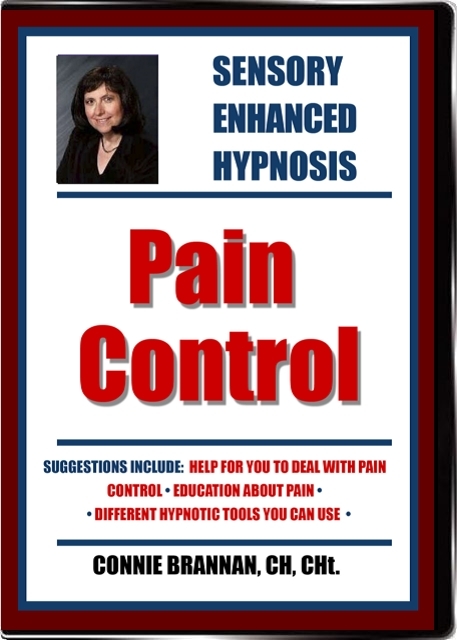 Hypnotize yourself in the comfort of your own home with these relaxing and effective audio programs. You’ll feel wonderful, you’ll sleep better, you’ll notice the changes you desire manifesting in your life. Get them for $37.00 each title. We offer a 100% money back guarantee! Success is just a trance away! A word of caution: these CD’s do take you to a highly relaxed state, so do not listen to them while driving or operating machinery! 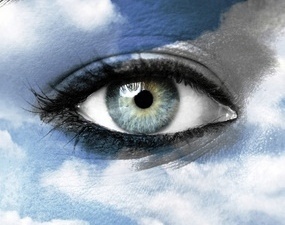 Sit back and relax in a comfortable chair or lie down when you have time to focus on yourself and your own well-being, and unleash the power of your unconscious mind! Or, if you prefer, please call us at (425) 564-8608 to order! All credit cards cheerfully accepted! 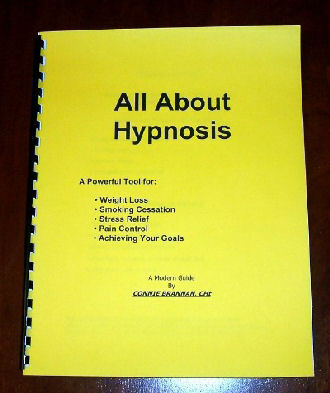 Your author brings her considerable experience and offers an in depth introduction with clear and concise instruction in using the power of hypnosis to empower you to make the changes you desire. You will enjoy this book!